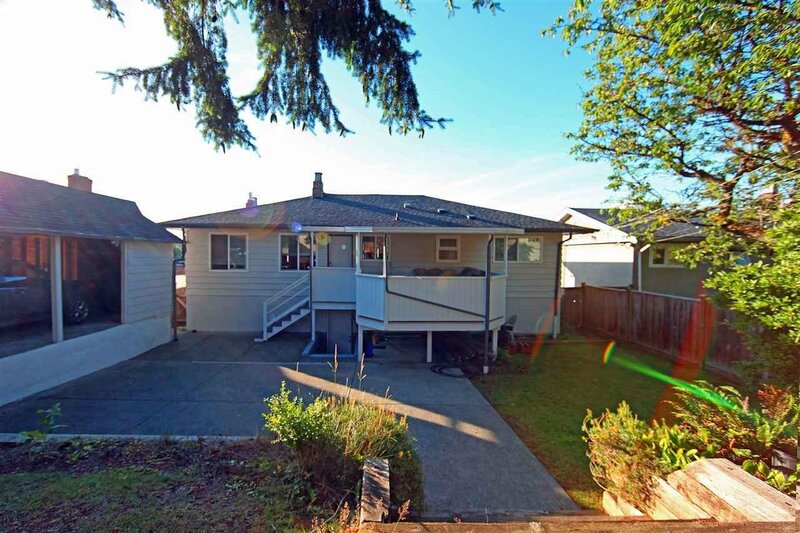 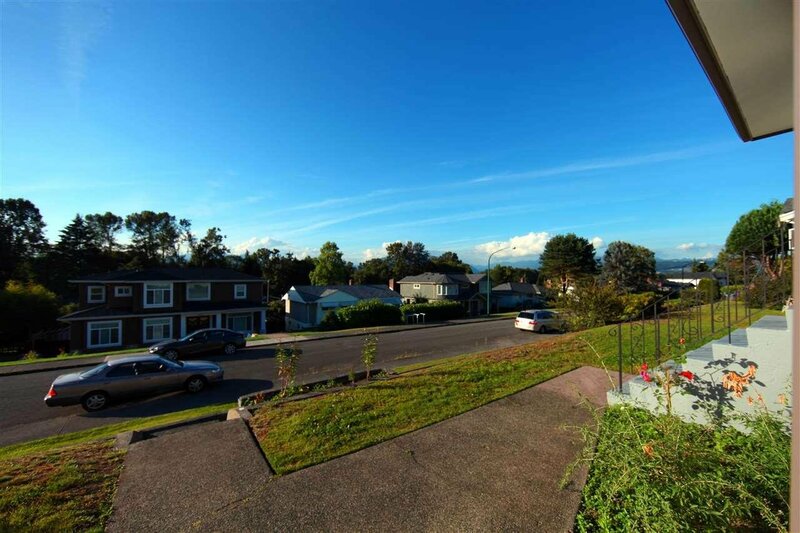 PRIME LOCATION ON ONE OF THE BEST STREETS IN THE NEIGHBORHOOD! 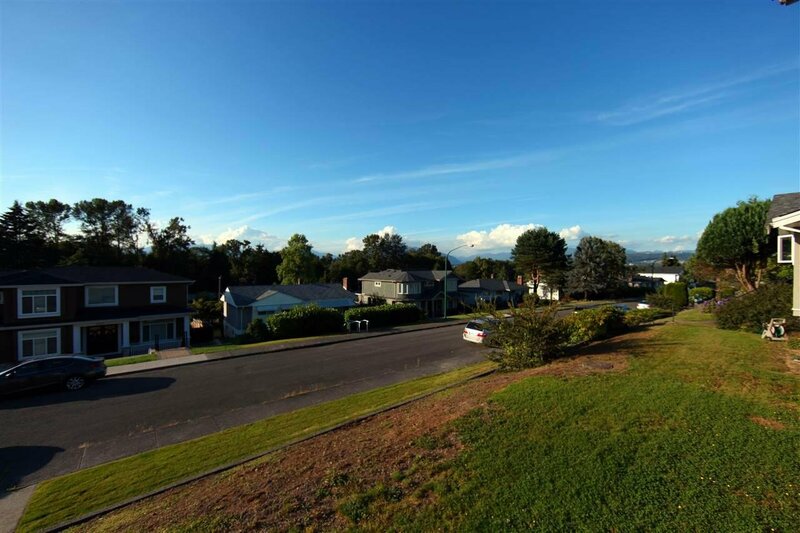 Quiet, elevated 6713sqft lot w/ lane access, on the high side of a prime Greentree Village Neighborhood Street w/surrounding vista views. 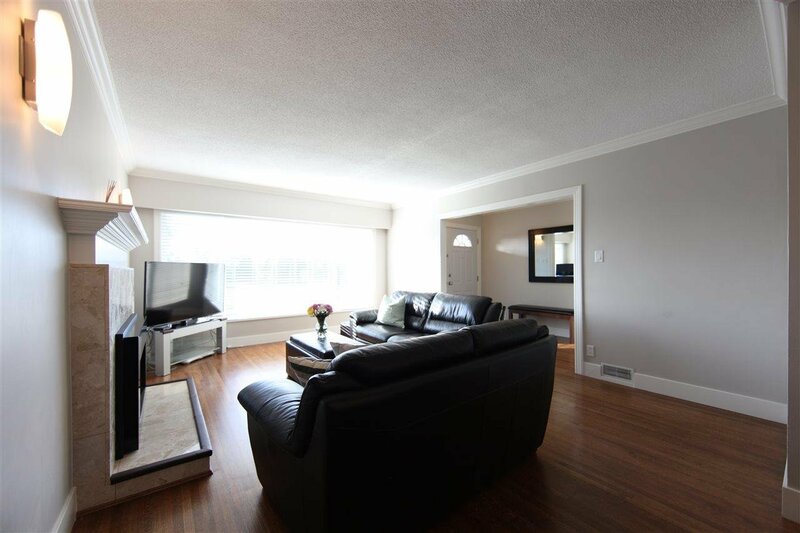 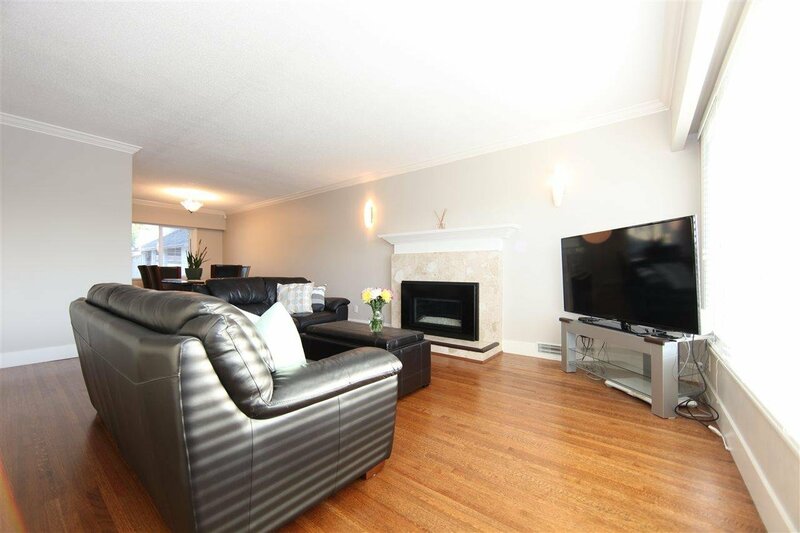 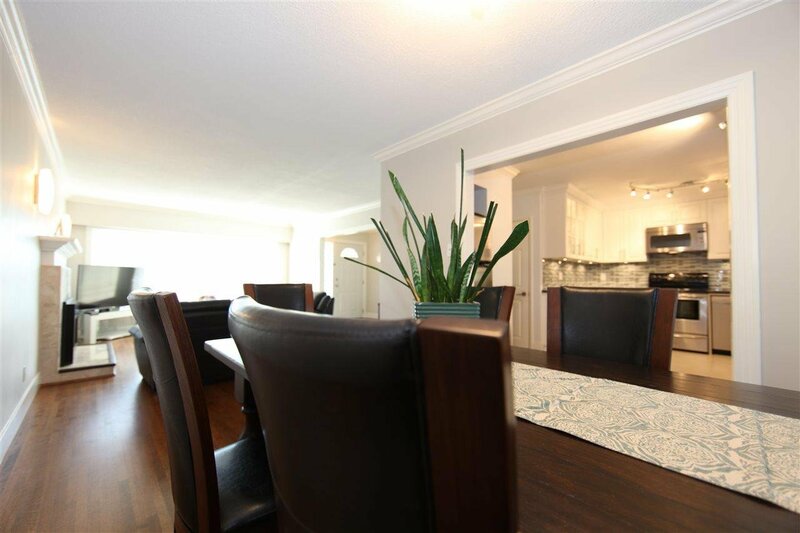 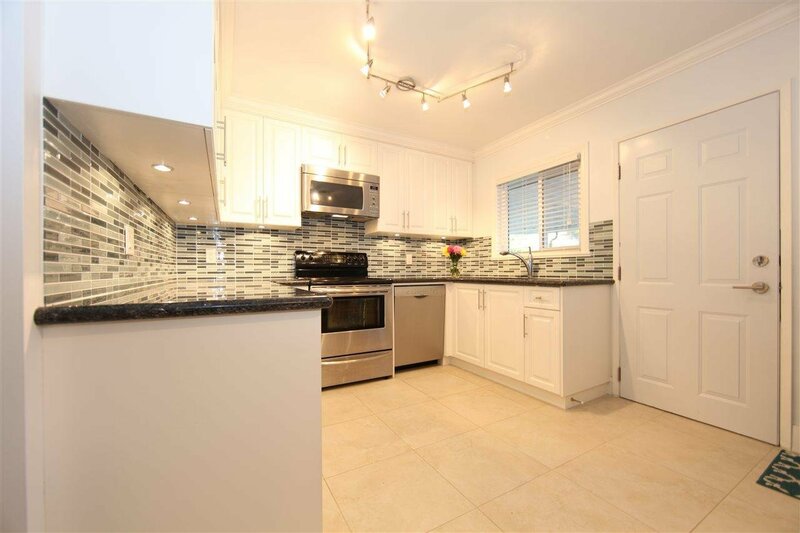 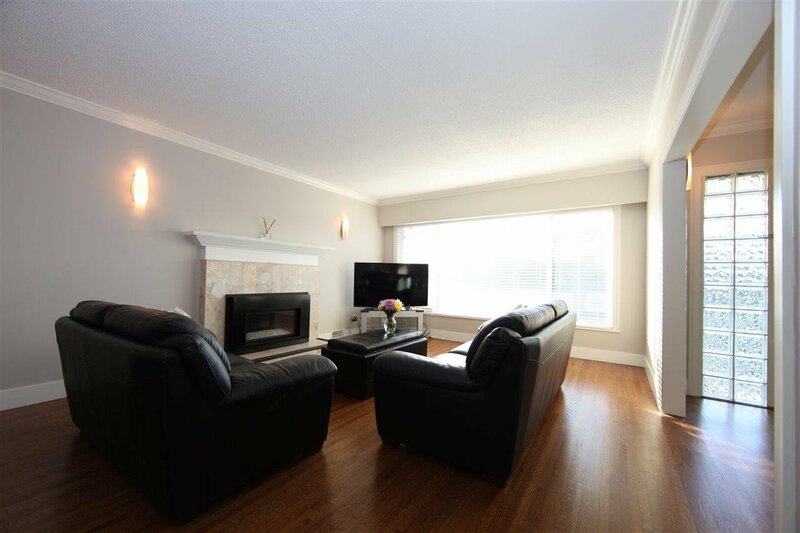 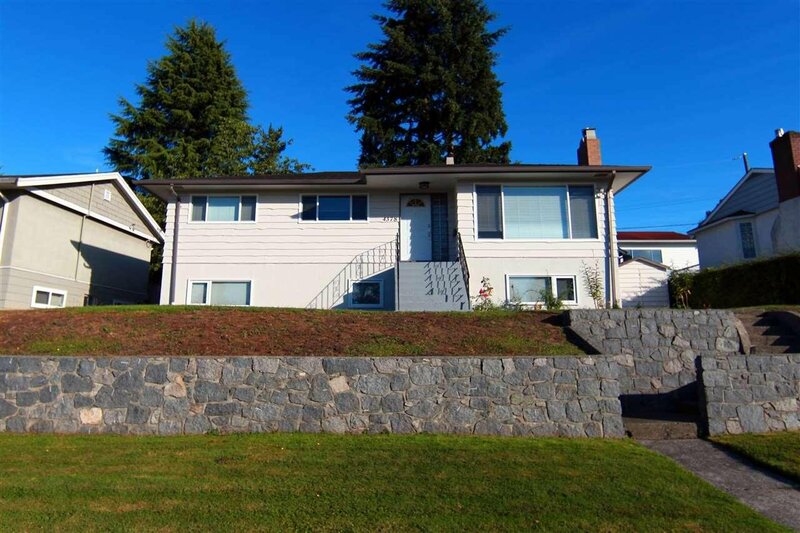 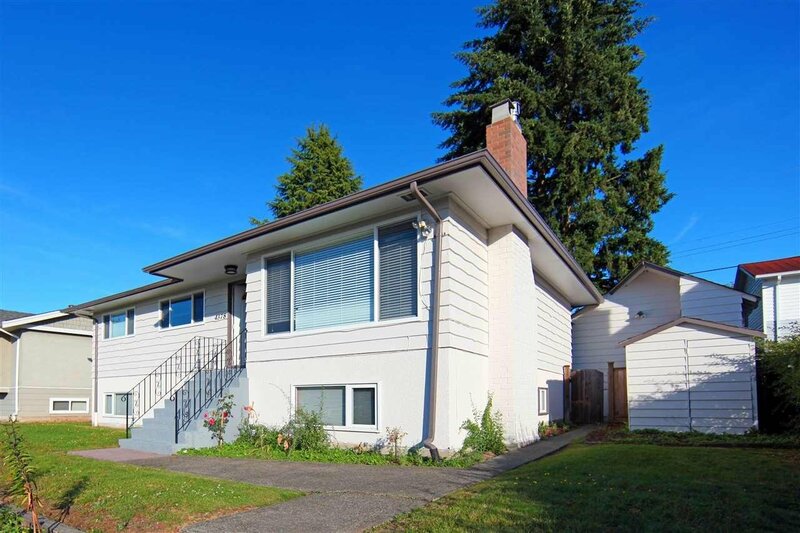 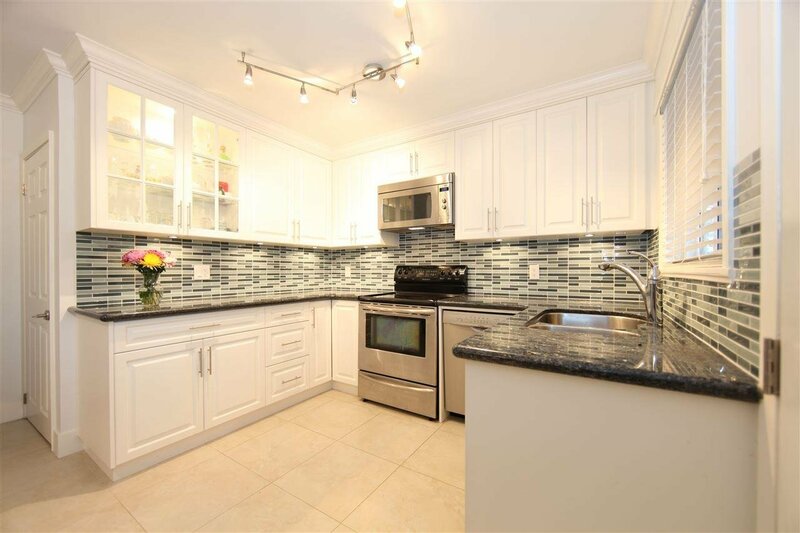 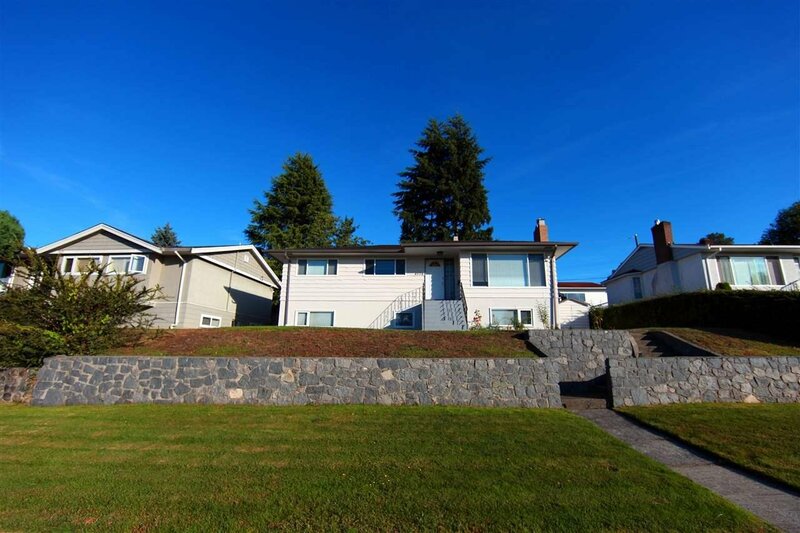 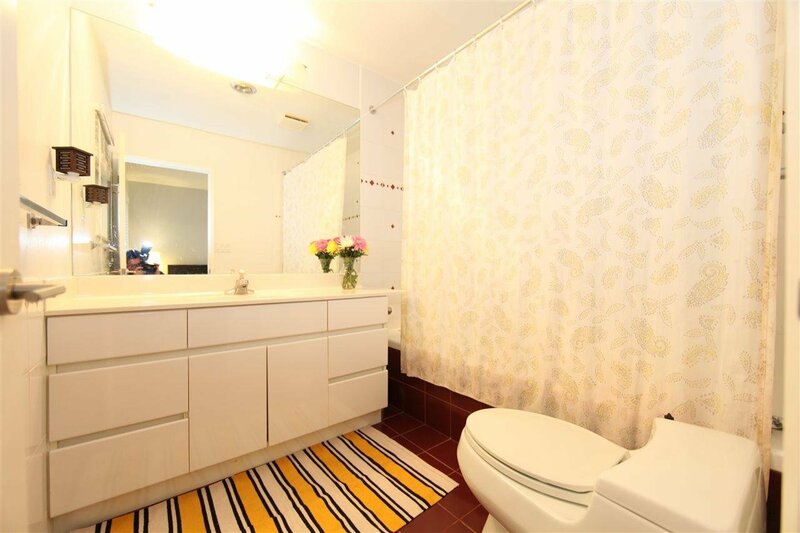 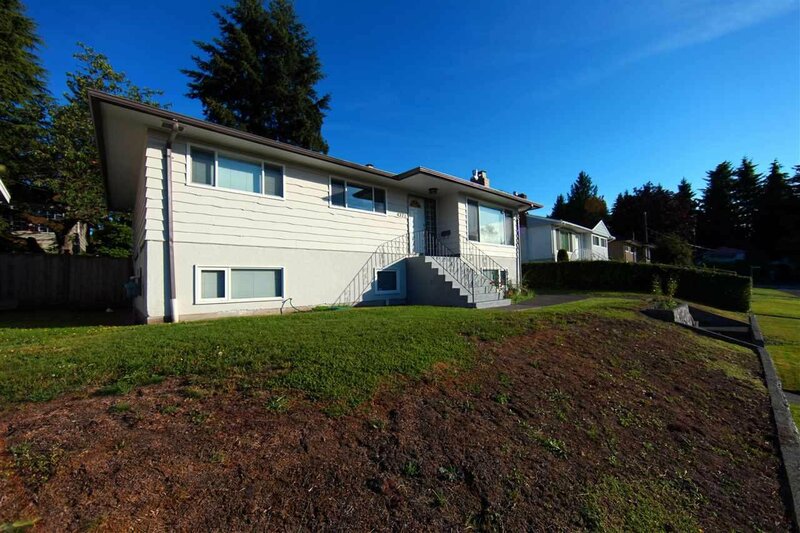 Meticulously maintained, 2600sqft family home, classic 1950's architecture w/ significant updates & modern comforts. 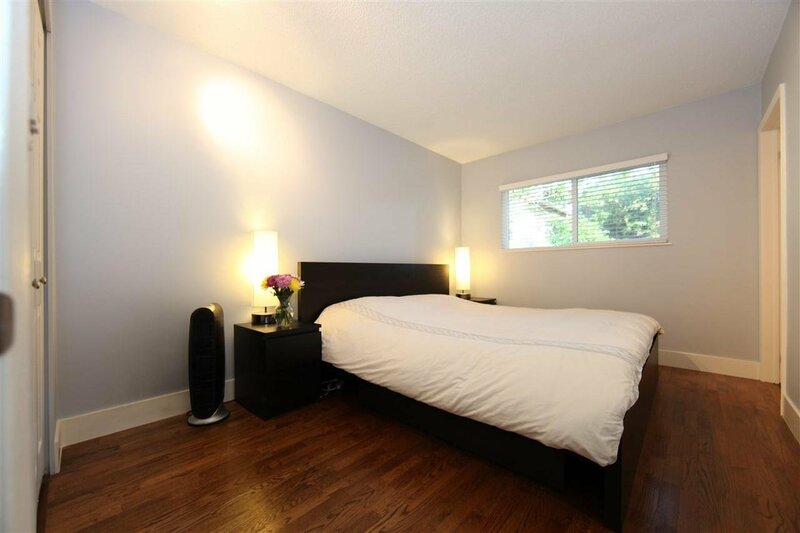 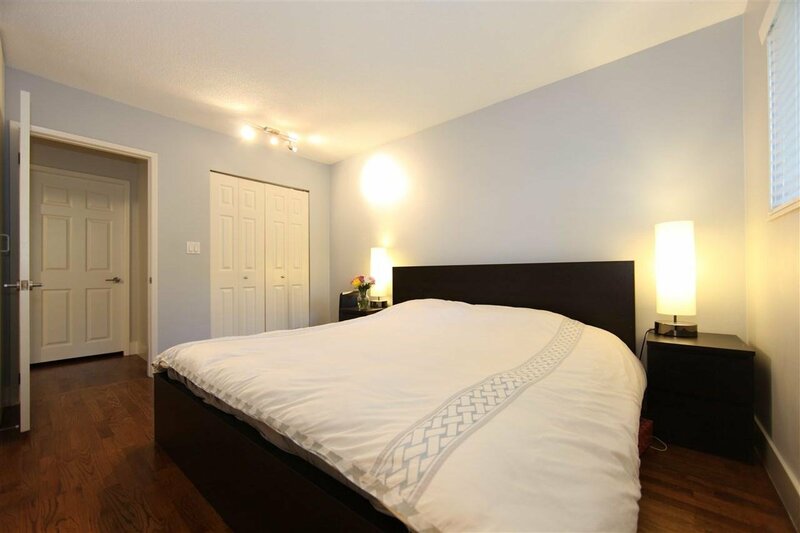 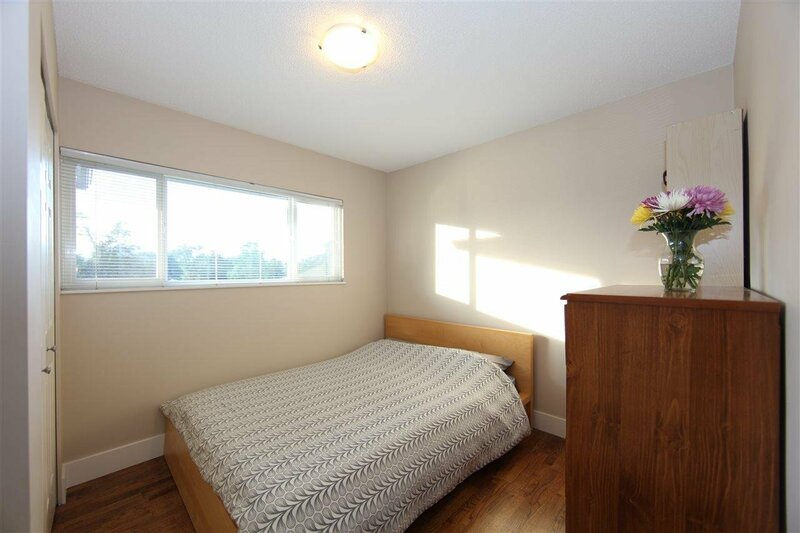 3bdrms & 2bthrms up, bsmt layout allows for separate entrance 1 or 2bedroom suite. 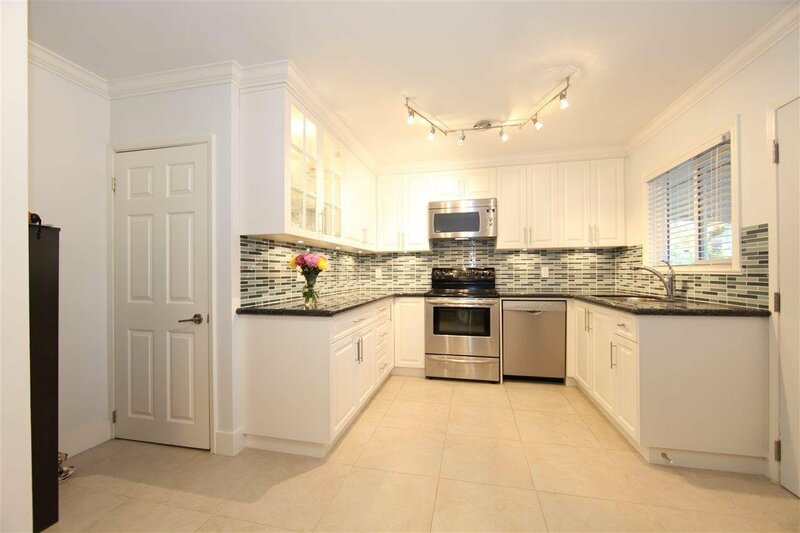 Updates include newer windows, beautifully refinished hardwood floors, tastefully color coordinated interior and exterior paint, light fixtures, baseboards & finishing work. 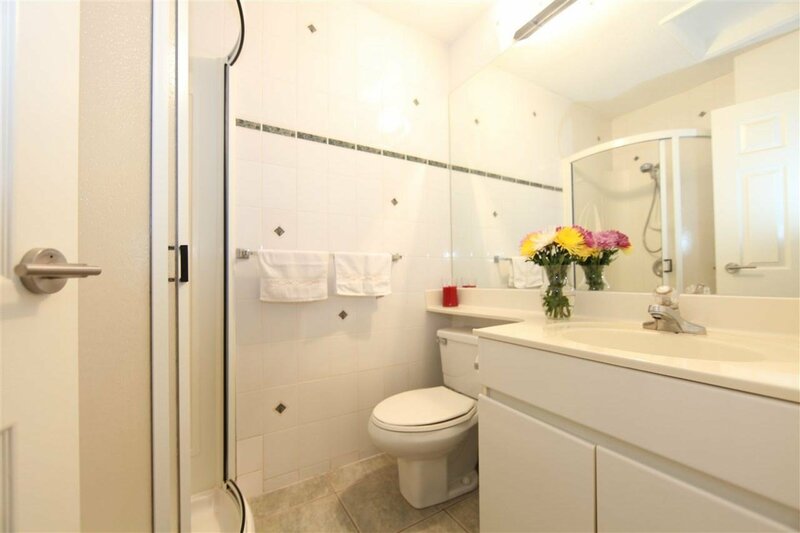 Updated bathrooms, and gourmet kitchen with granite counters, glass tile backsplash, lots of cabinets with plenty of storage. 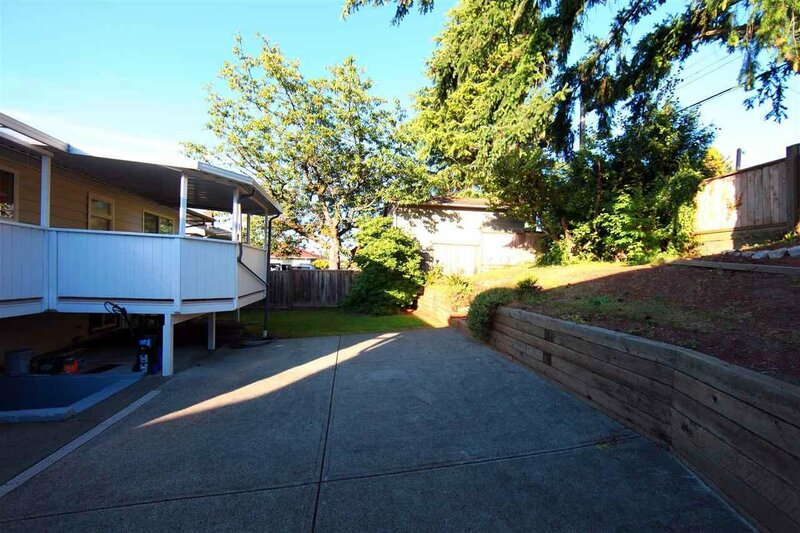 Well maintained, low maintenance landscaping, large private yard, great for day to day living!